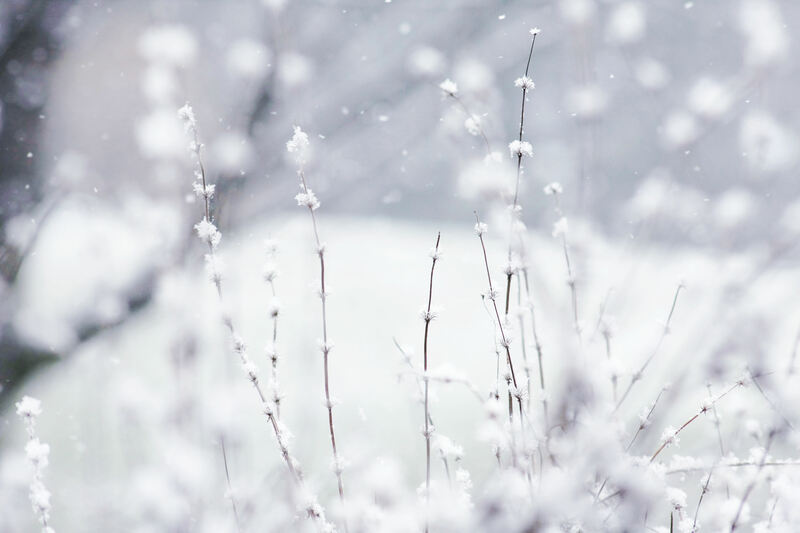 Snow in Winter. . HD Wallpaper and background images in the snow club tagged: photo snow winter white scenery. This snow photo contains snowbank, برف بینک, and سنووبنک. There might also be اگلو, iglu, and igloo.